Questions and tasks were hidden around Peter Motley Oval each home game that children had to locate and answer. All valid submissions received were entered in to a random draw. 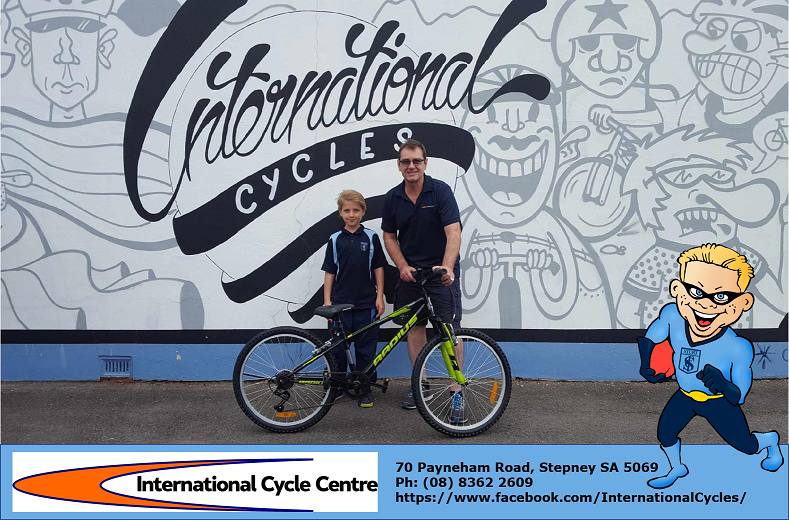 Congratulations to Jack on winning the 2017 Club Bluey Challenge and collecting your prize from International Cycles. A huge thank you to Peter and his team for all their support. More fun and games in store for the 2018 season!